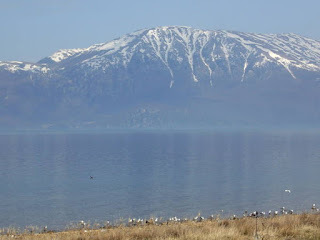 "Towards strengthened governance of the shared transboundary natural and cultural heritage of the Lake Ohrid region" is the name of the 36-month project co-financed by the European Union and the Ministry of Environment of Albania aimed at the protection and sustainable development of the Lake Ohrid region. 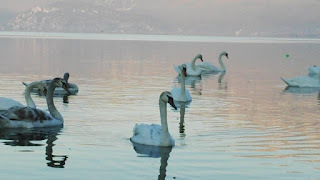 Lake Ohrid is one of the oldest lakes in the world, embracing numerous exceptional natural and cultural features. 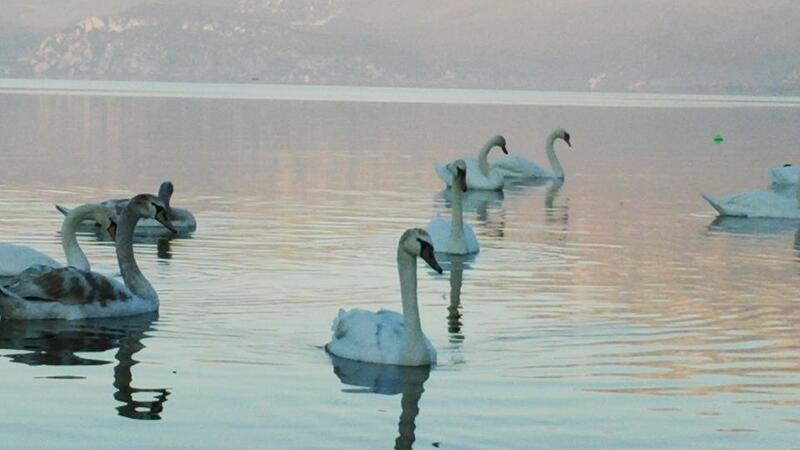 The region’s striving for balancing conservation with sustainable development is reflected in the bilateral Agreement for the Protection and Sustainable Development of Lake Ohrid and its Watershed ratified in 2005. 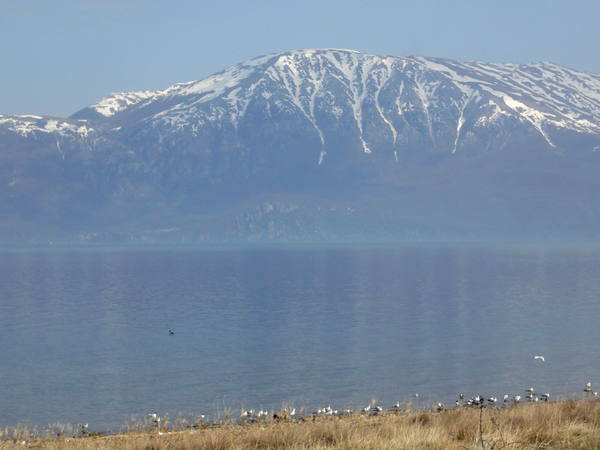 The European Union has partnered with UNESCO in this joint management project aimed at supporting the efforts of Albania and the former Yugoslav Republic of Macedonia to sustainably develop the fragile Lake Ohrid region shared between the two Governments. 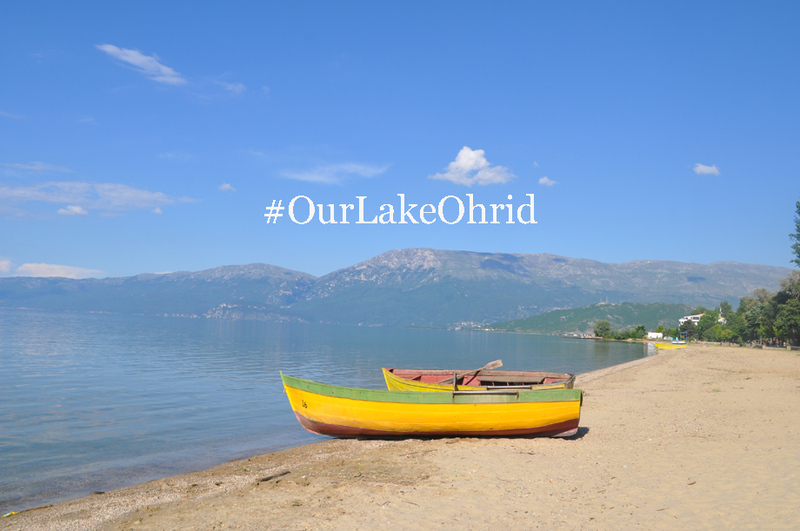 The project is designed to address the main threats affecting the natural and cultural heritage of the Lake Ohrid region. 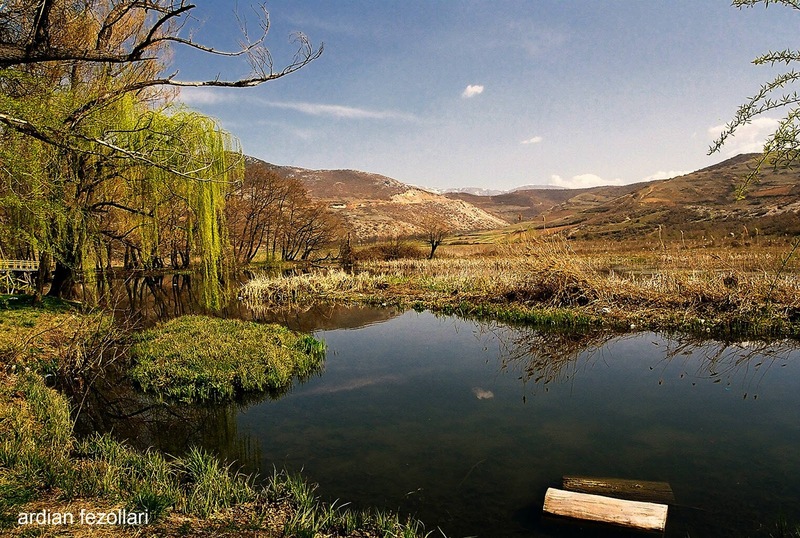 It is aimed at strengthening transboundary cooperation over the region’s cultural and natural heritage, helping recognize and profile the trans-boundary area by assessing its values and sustainable development opportunities, improving capacities for the effective management of natural and cultural heritage, supporting integrated management planning based on active cross-sectorial cooperation and public participation. It will have a particular focus on building lasting cross-sectoral cooperation, especially in the fields of sustainable tourism development, and awareness-raising for natural and cultural heritage protection and on the importance of appropriate waste management. 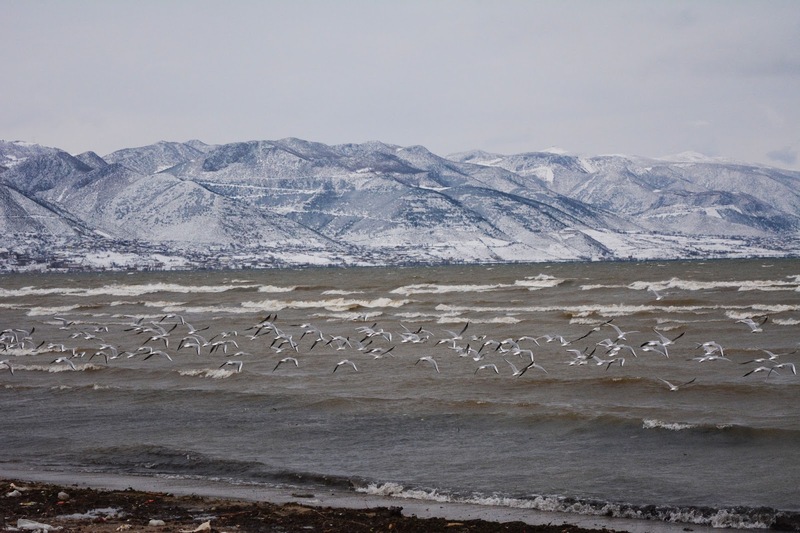 The project also aims to support the efforts of the national authorities in the framework of the World Heritage Upstream process to explore innovative approaches for the preparation of nomination files, and in particular for the extension to Albania of the World Heritage property “Natural and Cultural Heritage of the Ohrid Region”, already recognized in the former Yugoslav Republic of Macedonia and inscribed on the World Heritage List in 1979. 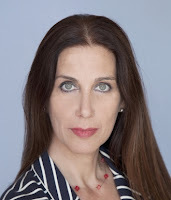 The duration of the project is 36 months with an overall budget of 2.64 million USD is funded by the European Union with a contribution of approximately 2.4 million USD (1.7 million EUR). 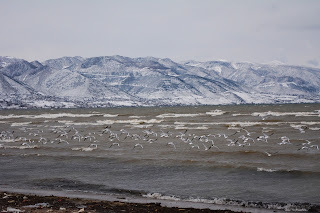 The 10% co-financing Agreement between the Albanian Ministry of Environment and UNESCO is currently under preparation. 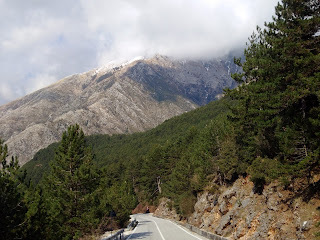 The project will be carried out by UNESCO in close partnership with the Governments of Albania and the former Yugoslav Republic of Macedonia, as well as the three Advisory Bodies to the World Heritage Convention: ICOMOS International, IUCN and ICCROM.